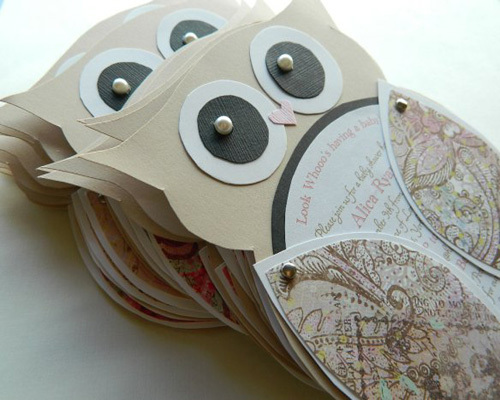 If you are planning an owl themed party then you are going to love this tutorial by communiDIY a blog with tons of inspirational do-it-yourself projects. The tutorial comes with step by step instructions with images for easy understanding. Once you have the template ready (which can be purchased or created similar to this one) you can make as many invitations as you want. 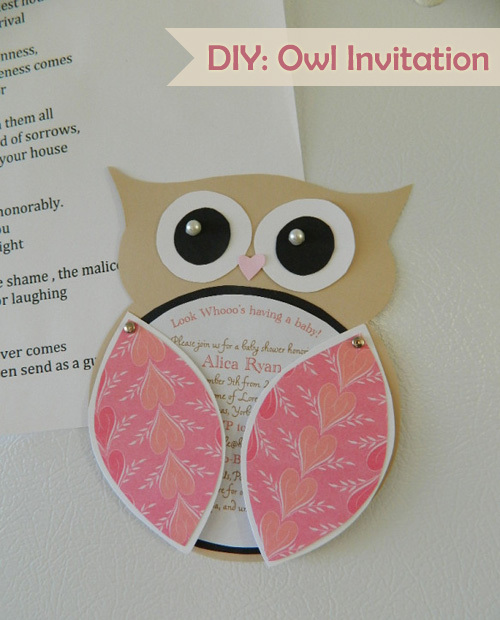 The invitation can be customized, simply change the colors or the shape of the owl to match your party theme. For the materials and the entire tutorial go here.